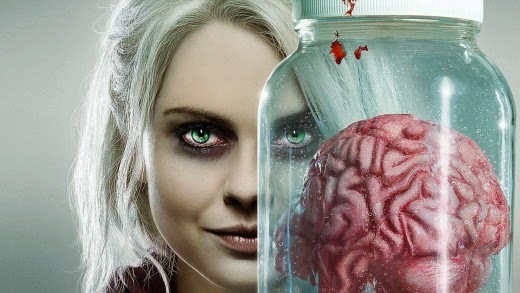 Fans of the CW's rookie show, iZombie, can sigh a sense of relief as the network just renewed it for a second season. The quirky zombie procedural based on the Vertigo comic book series by Michael Allred and Chris Roberson will be back with more Tupperware containers full of noodles and brains. Liv (Rose McIver) is adjusting quite well to her new life as a zombie, with a zombie boyfriend and supportive boss, Ravi (Rahul Kohli). She's experiencing different things week to week as she eats the brains of murdered victims that provide visions with clues to help detective Clive (Malcolm Goodwin) find the killer. With two weeks until the season finale, the cast, crew and fans can look forward to more next season.